Jeri is a software engineer based in the Seattle area who attended Ada Developers Academy. 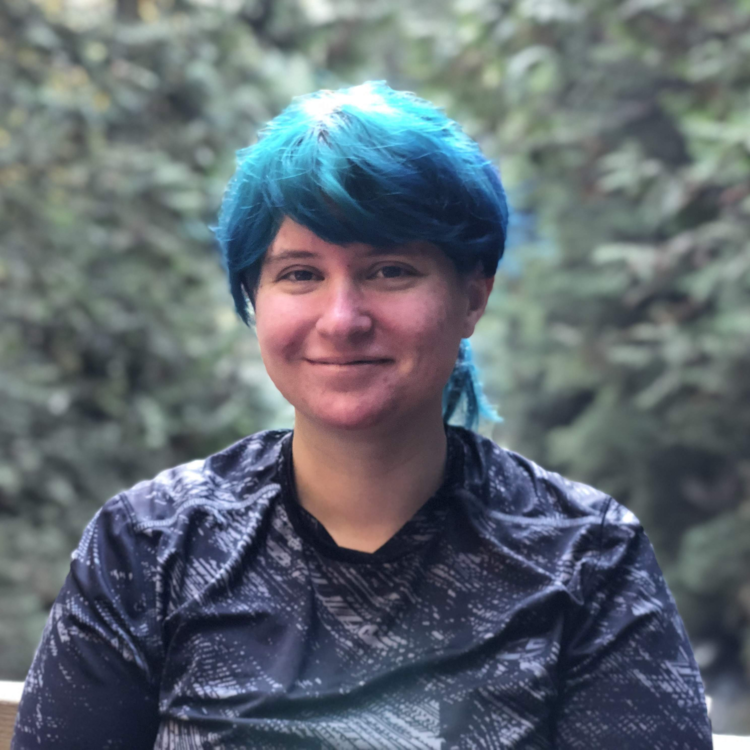 Before joining Truss, she worked a few years at Microsoft, adding productivity-related features to Outlook.com and improving the developer workflow. Before their career in software engineering, Jeri managed a few restaurants and a couple small hotels, worked on several farms, and hitchhiked over 1200 kilometers through Europe & Asia. Jeri's crowning accomplishment from this decade is probably the time he somehow crammed enough Turkish in two weeks to be left as the only host or manager on site at a hotel in Fethiye.